Whether you’re hungry, hungover or feeling a little blue, the Irish capital has plenty of restaurants that will feed your soul as well as your stomach. 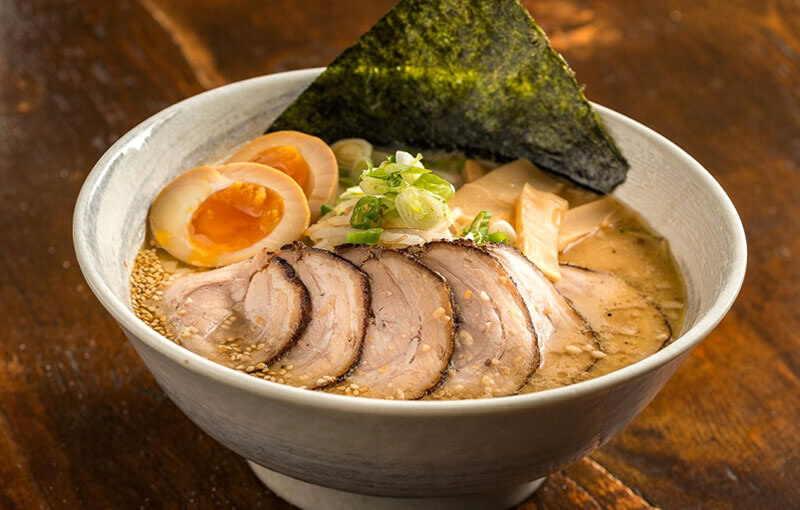 Here are ten top spots for comfort food in Dublin, serving everything from lobster rolls to ramen. As the name suggests, this Temple Bar hangout is all about surf and turf. 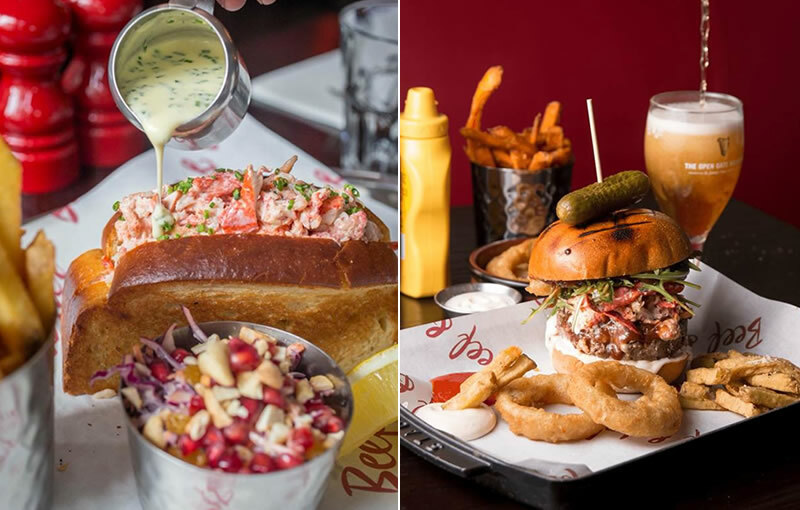 Choose from Irish lobsters or dry aged steaks, plus indulgent extras like truffle fries and a knock-out lobster roll. After a long week, round up your besties for brunch and put the world to rights over bottomless cocktails. If you have a special occasion coming up, there are lots of great places to celebrate in the Scottish capital. 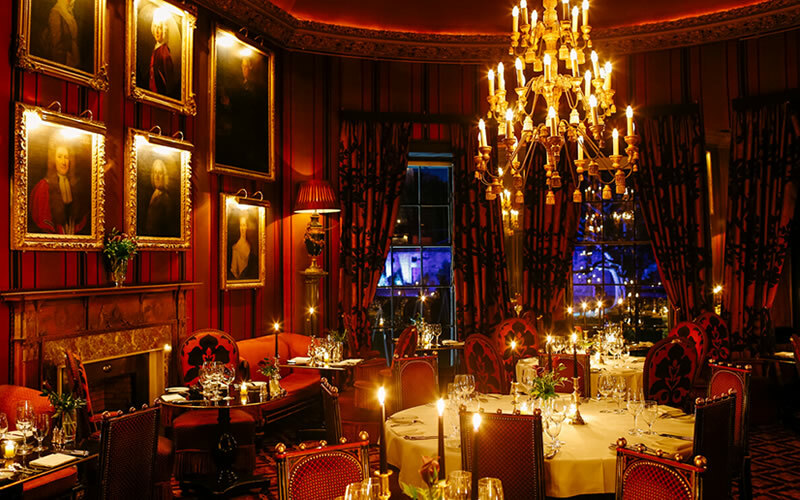 Edinburgh’s restaurants are among the best in the UK when it comes to outstanding food, great service and charming locations. 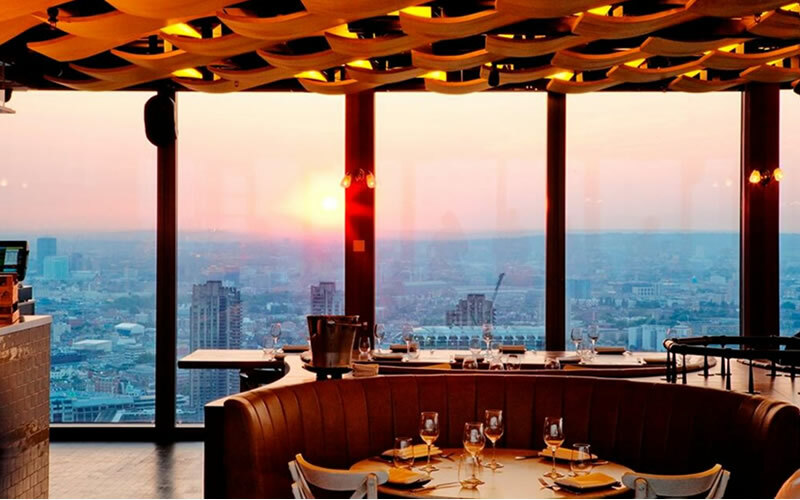 Here’s are some of the best restaurants for special occasions – be it a birthday, wedding anniversary or special date night. 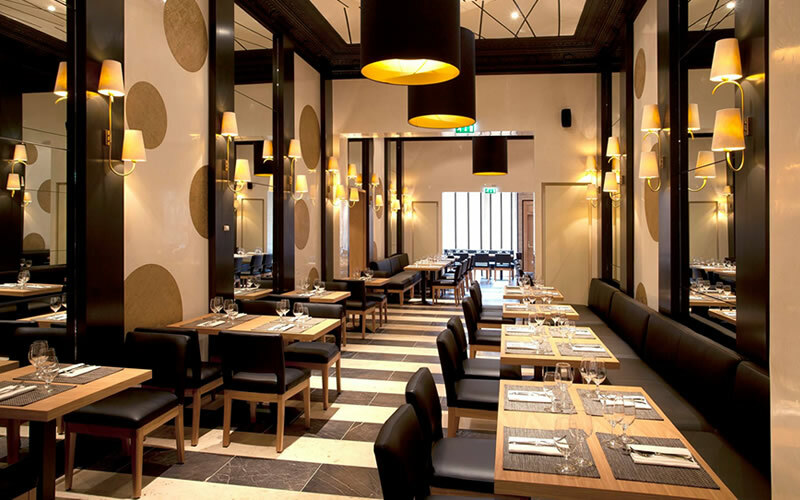 Martin Wishart is one of Edinburgh’s top chefs and a visit to his modern brasserie leaves no doubt that he deserves every award he has received so far. Enjoy French cooking in the heart of the Scottish capital and tuck into dishes like Orkney scallops and apple tarte tatin. The restaurant is named after a moment in Scottish history when Sir Walter Scott uncovered the Scottish Crown Jewels, or The Honours of Scotland. It’s the perfect place to celebrate a special occasion. Still looking for the perfect place to dine out with your Mum next Sunday? We’ve rounded up some of the best Mother’s Day offers in town where Mums can enjoy free drinks, gifts and even meals. Bocconcino – Enjoy fine wine and authentic Italian dishes at this elegant restaurant in the heart of Mayfair. Mums will receive gifts from Skin & Co Roma to take home. Le Pont de la Tour – Head chef Orson has created a special set menu of his favourite dishes, from halibut with Champagne velouté to Gressingham duck with braised chicory and blood orange. Mothers will also enjoy a complimentary tipple served at the table from their cocktail trolley. 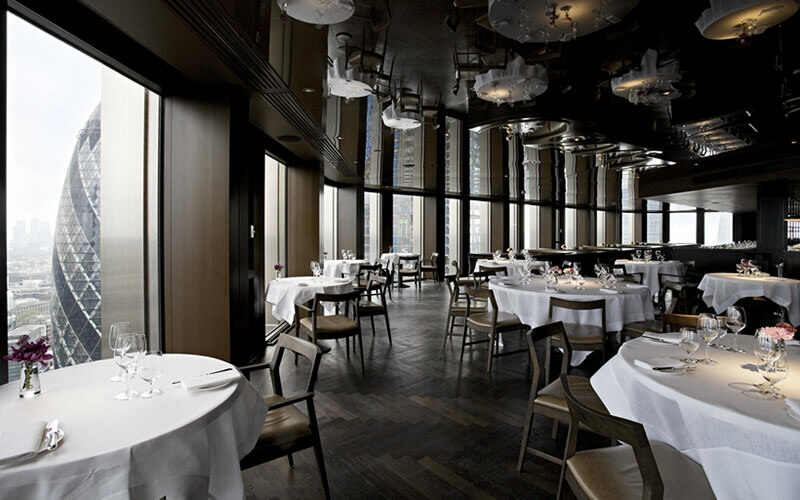 Theo Randall at the InterContinental – A favourite with London diners since 2006, Theo Randall’s Mayfair restaurant serves rustic Italian dishes the whole family will enjoy. This Sunday, all mothers will receive a complimentary bouquet of beautiful spring flowers to take home.